Fatboy is a powerful and extremely flexible indicator, and like Fatman, it instantly reveals which markets are overbought, and which are oversold, But it also reveals which markets are correlating and which are not, giving a valuable insight into the overall market in one simple picture. The Fatboy can be configured to work with stocks and ETFs, and is very effective in identifying candidates for pairs trading. Simply enter the index of a group of stocks, for example, Healthcare, and then place the top nine Health stocks in which you’re interested in trading and it will show you those which are trading in harmony with the index or those against the Healthcare index. Obviously, you should always trade in harmony with the index. When the markets are in a strong trend, the Fatboy lines ALL come together in unison. The stronger the price action, the tighter the lines are, appearing almost as a single line on the indicator. 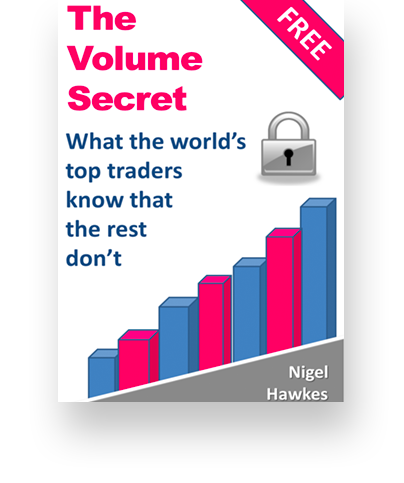 So when related markets are trending together strongly, you know it’s a low risk trading opportunity – without having to study several different charts or timeframes. It’s all presented on one simple screen. However it is not limited to correlation. 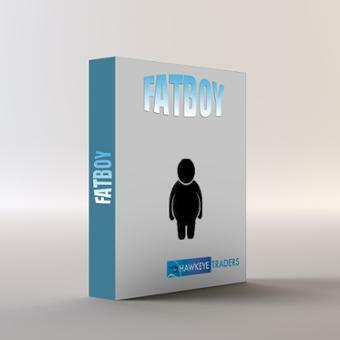 The Fatboy can identify divergence in markets and equities, identifying pairs trading at its best. Using inversely related instruments, the Fatboy will identify strengths and weakness in currencies versus futures, and so on. You can even use the Fatboy to identify sector strength or weakness.